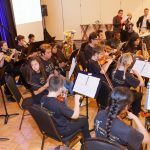 Laby Harmony Project provides musical opportunity to children in underserved communities, currently serving over 150 students in Ventura. 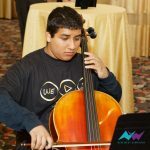 We create pathways to success for Ventura children by engaging students in a multi-year continuum of rigorous after-school music training. 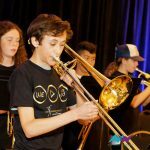 Through offering tuition-free, long-term, and high-quality musical opportunity in the heart of Ventura’s Westside, Harmony builds social equity. 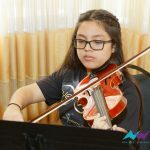 By collaborating with students, families, and local partners, and together with our generous supporters, we will build a stronger, healthier, and more musically engaged community. 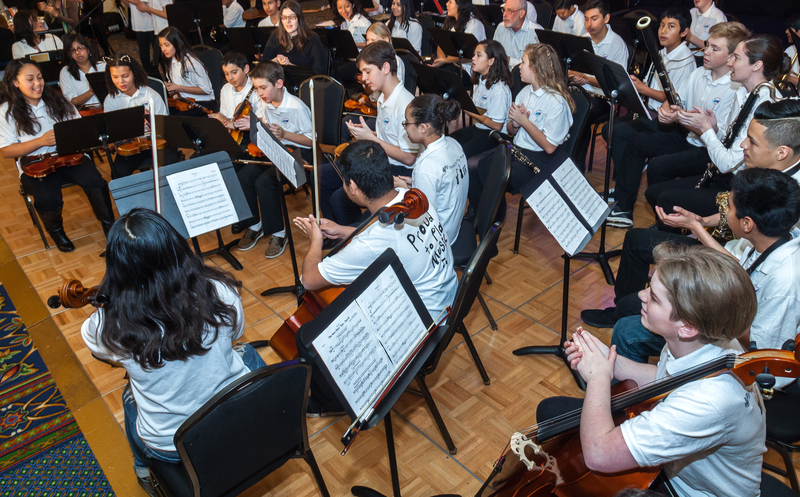 Because of generous donations and volunteers, the Laby Harmony Project now includes over 150 students from 8 different schools, 10 teaching artists, and a growing waiting list of students that are eager to join us. If you would like to learn more or register for classes, you can visit the Laby Harmony Project website here.